Would you like to go diving in the Oosterschelde, with the added convenience of a room where you can rinse and dry your diving gear? Or, are you a diver, looking for an environment where everyone can enjoy themselves? Look no further than the Stelhoeve! 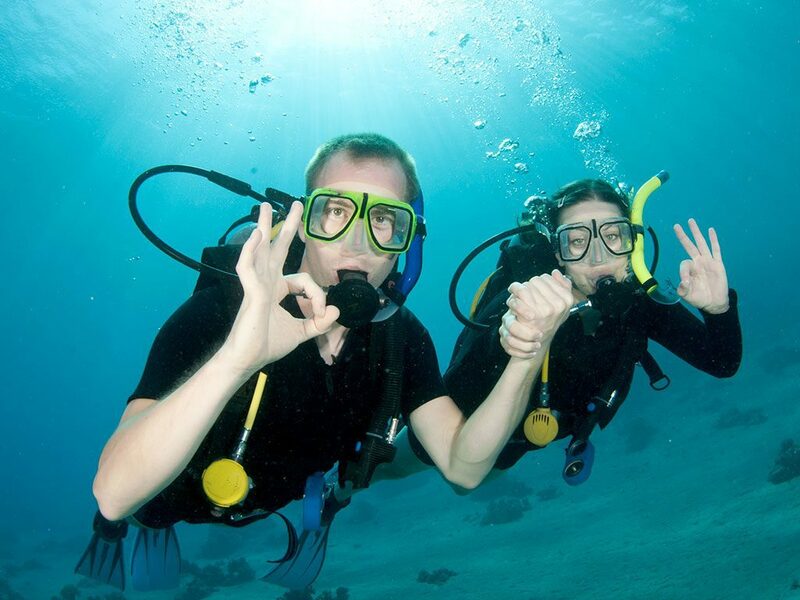 We offer a combination of diving and recreational accommodation. Because diving was already popular along the dike at the Stelhoeve, there was a consultation with the Dutch Underwater Sports Association (NOB). We have asked them what important additions to make for divers in our park. As a result, a space has been created in which people can go to after diving to shower, rinse their suits and equipment, and let them dry all their gear. De Duikschuur (Diving Barn) is located at the front of the park, right next to the dike. There is also a staircase which directly takes you to the dike. On the other side, a staircase and a sun plateau were created. 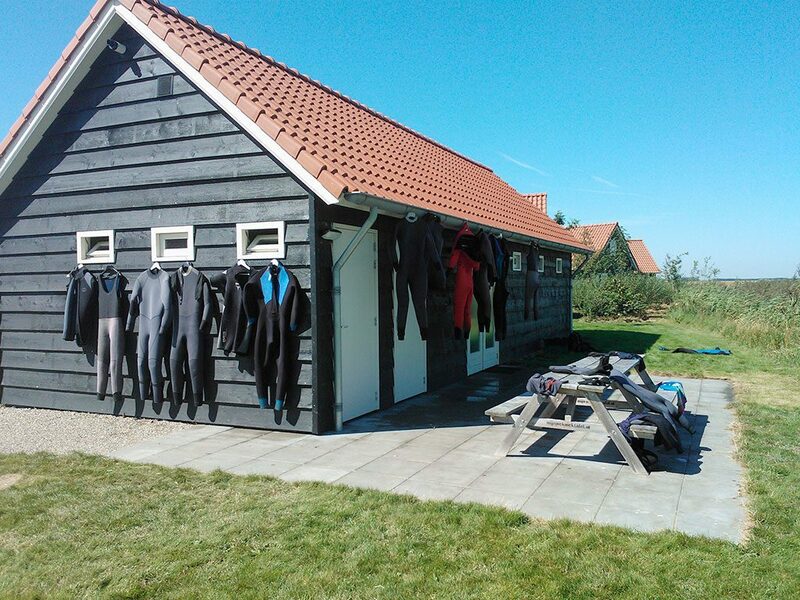 In this way, you can quickly get to the dive site of the Stelhoeve directly on the Oosterschelde. Furthermore, at 50 meters there is a filling station for compressed air bottles, and there is a dive shop in the village, where you can get all your necessary equipment. Unique location by the Oosterschelde The unique thing about de Stelhoeve is the direct location on the Oosterschelde. 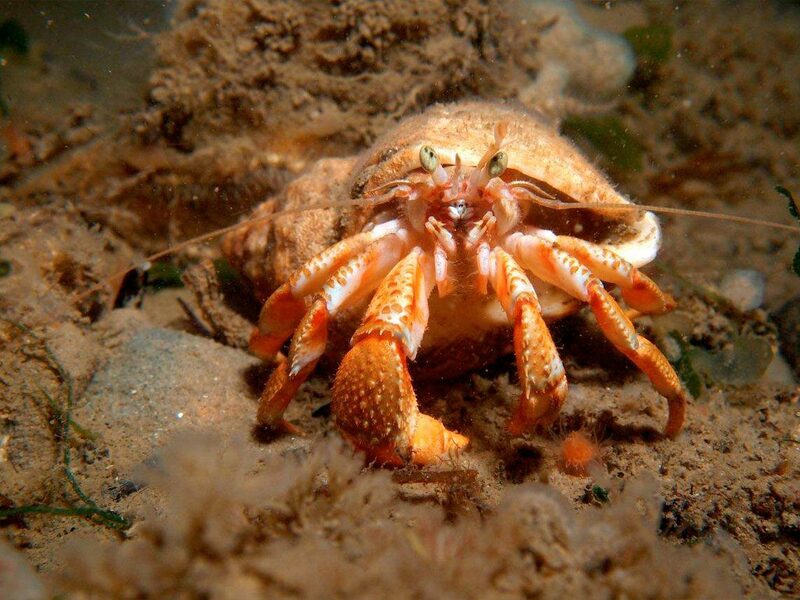 The Oosterschelde is the largest national park of the Netherlands and very popular with divers, thanks to its unique underwater flora and fauna. We proudly present the diving barn. As a diver, you can use this unique concept in Zeeland. Besides toilets and showers, there are basins to wash your gear and diving suit. There are also lockers where you can leave your diving suit and gear. In front of the barn you'll find picnic tables where you can sit. The barn is close to the dyke and can be easily reached after diving. Please specify during your booking that you wish to use this facility; that way we can make sure there's a key waiting for you.